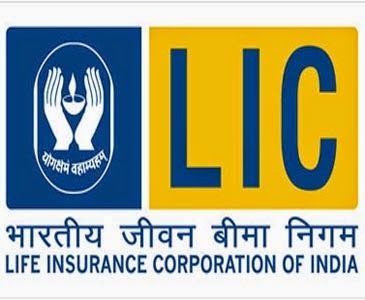 Insurance behemoth the Life Insurance Corporation (LIC) of India has tied-up with all five insurance repositories in order to comply with the Insurance Regulatory and Development Authority (IRDA) last week. The insurance regulator had launched a two-month pilot project for Mumbai last month, making it mandatory for all life insurance firms to digitise traditional paper policies a minimum of 1,000 or 5 % of the total individual policies issued. Further, this facility may be extended across the country. The sector regulator has recently provided insurance repository licence to five companies i.e. - Central Insurance Repository Limited, NSDL Database Management Limited, Karvy Insurance Repository Limited, CAMS Repository Services Limited and SHCIL Projects Limited. To avail the facilities, policyholders will only need to open an e-insurance account with any of the five insurance repositories. It's free of cost for the policyholders. However, insurance companies will be required to bear the cost with the repositories.This electronic format will enable policyholders to renew policies online. Also, there will be no risk to lose the physical documents.